Are you looking for a hair salon with an excellent reputation for your hairstyling needs? Contact e'van Hair for the latest hairstyles from our professional stylists. With many years of experience, e'van Hair takes pride in offering a wide range of hairstyling services in Newcastle upon Tyne. 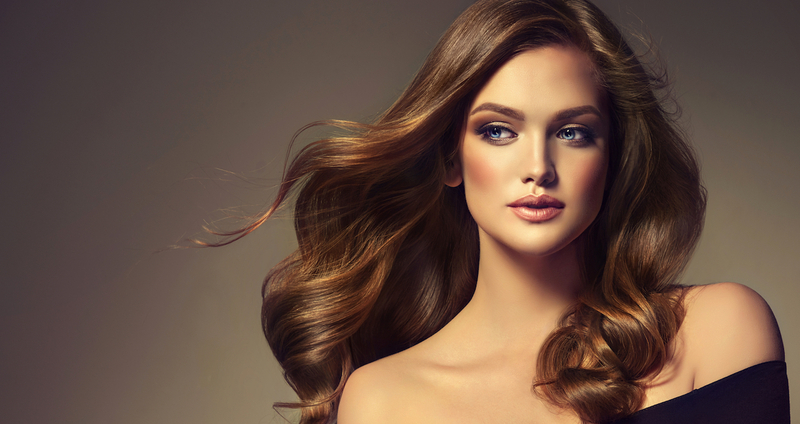 Whether you are looking for reliable hair extensions or long-lasting hair colouring services, we'll be able to help. Our experts will create a hairstyle you will love based on your specifications. If you have a picture of the hairstyle you would love to have, our hairdressers can create it for you. Located in the very heart of the city, opposite Monument metro station, e'van Hair will be your last point of call in the search for that perfect hairdresser. Book an appointment today, we look forward to seeing you soon. Book an appointment with our experienced hairstylists and enjoy receiving compliments for your new hairstyle. Whether you have a haircut in mind or you want us to create a new hairstyle for you, we'll be able to help. The health of your hair is our priority and our salon uses only specialist hand selected products, chosen specifically to deliver the very best results.